That price might look high, but much of the money is for dealer-installed accessories. 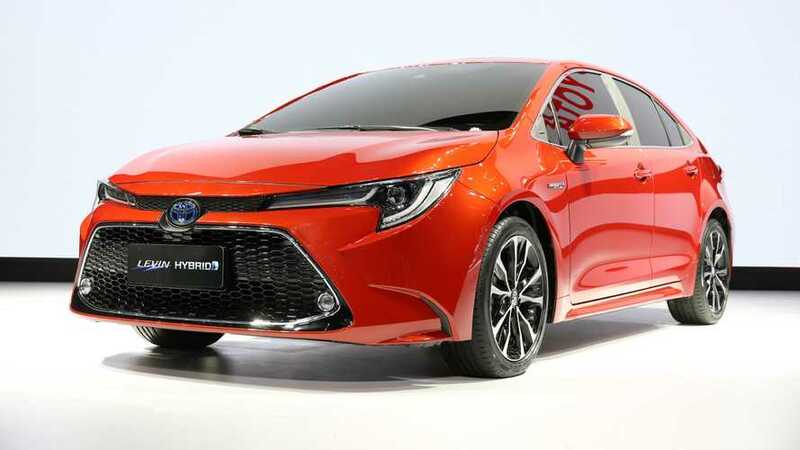 The twelfth-generation Toyota Corolla is now available to build online, and ticking every available option box yields a sedan that costs $32,530, which includes the $930 destination fee. However, this price is a bit distorted because a significant part of the total price is from dealer-installed accessories. Without the extra parts, the sedan would be $28,940. 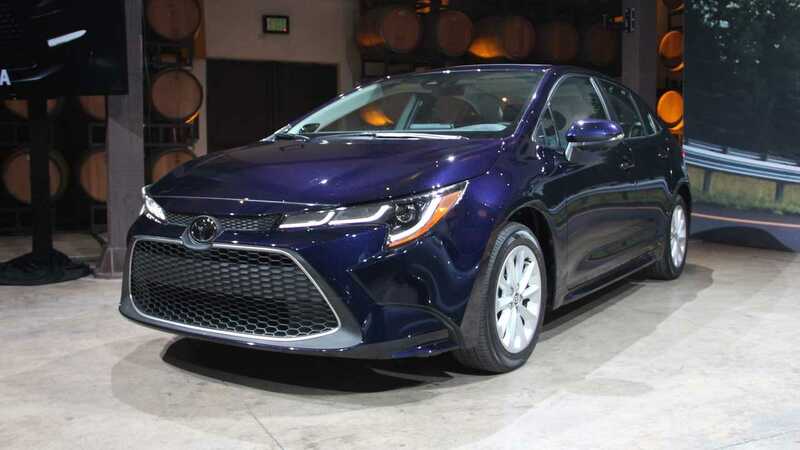 The 2020 Corolla starts at $20,430 (after destination) for the base L trim Even entry-level models come with driver assistance technology like pre-collision warning with automatic braking, lane-departure warning, lane-keep assist, and automatic high beams. The lowest grade has a 7.0-inch infotainment screen, but all other models have an 8.0-inch unit. The XSE sits at the top of the range with a starting price of $25,450. It and the SE come with 2.0-liter four-cylinder producing 169 horsepower (126 kilowatts) and 151 pound-feet (205 Newton-meters. Other grades get a 1.8-liter four-cylinder making 139 hp (104 kW) and 126 lb-ft (171 Nm). At this time, the configurator only shows the hybrid on the LE trim, and the electrified powertrain produces a total of 121 hp (90 kW). The XSE is available in seven exterior colors. Six of them are no-cost options, but Blizzard Pearl white adds $395 to the vehicle's cost. With this icy exterior hue, black upholstery is the only choice on the inside, but some of the other ones offer a blue option for the cabin. 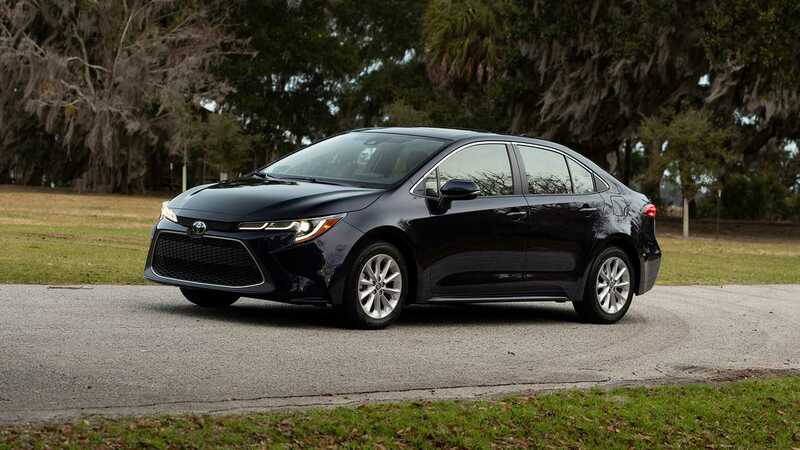 The only factory-offered extra is the XLE/XSE Connectivity Package for $2,165. It includes an updated stereo, LED running lights in the bumper, moonroof, chrome trim along the lower section of the windows, and adaptive front lighting. There are also 27 dealer-installed accessories. They include the usual items like wheel locks, floor mats, and body protection. However, there are also a few performance upgrades. A TRD air intake is $425, and Toyota's aftermarket division claims the part boosts horsepower and torque. In addition, there's a TRD air filter for $79 and TRD oil filter for $13.